Poetry Flash is a 501(c)3 nonprofit organization, federal tax ID #94-3096270. Donations are tax deductible to the fullest extent of the law. If you would be a poet, write living newspapers…. Don't ever believe poetry is irrelevant in dark times. Poetry is deeply relevant in these trying times. Poetry is the torch, the spirit that keeps empathy and love alive against division, anger, and mistrust. We stay spiritually alive through poetry, community, and the sensibility of all creative writing. 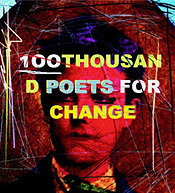 Poetry Flash supports poets and poetry. We can't do it without you! No gift is too small. Poetryflash.org is a "living newspaper," featuring reviews, poems, essays, tributes, interviews, calls for submissions, archives, and events for California and beyond. This information is the life of our community and these are the experiences that keep our community strong. Poetry Flash builds community through literature. That has been the purpose and mission of Poetry Flash since the 1980s. Office rent has gone up $900 a month in the last several years, and we are struggling to keep up with it. Your contribution now will keep Poetry Flash alive. Each month, thousands enjoy Poetryflash.org. Our 2019 plan for Poetry Flash, Literary Review & Calendar will continue online issues to provide readers with quality writing from our award-winning staff and contributors. Poetryflash.org is now publishing more writing and more calendar events faster than our late great print magazine ever could. We need your help to cultivate and build this iconic and vital literary project—humming along for 46 years. We need your support as we steadily replace our current website with one that can better maintain our publication schedule. We have an exciting and concrete plan for a tech change that will better serve you and provide a strong vehicle for wonderful writing. The good news is that we have been successful. In 2018, our Poetry Flash Reading Series at Moe's Books in Berkeley and East Bay Booksellers (formerly Diesel), in Oakland, presented three to five readings each month, with legendary intros by Associate Editor Richard Silberg. The 23rd annual Watershed Environmental Poetry Festival was luminous (Robert Hass, Brenda Hillman, Forrest Gander, and Tongo Eisen-Martin were among many presenters). 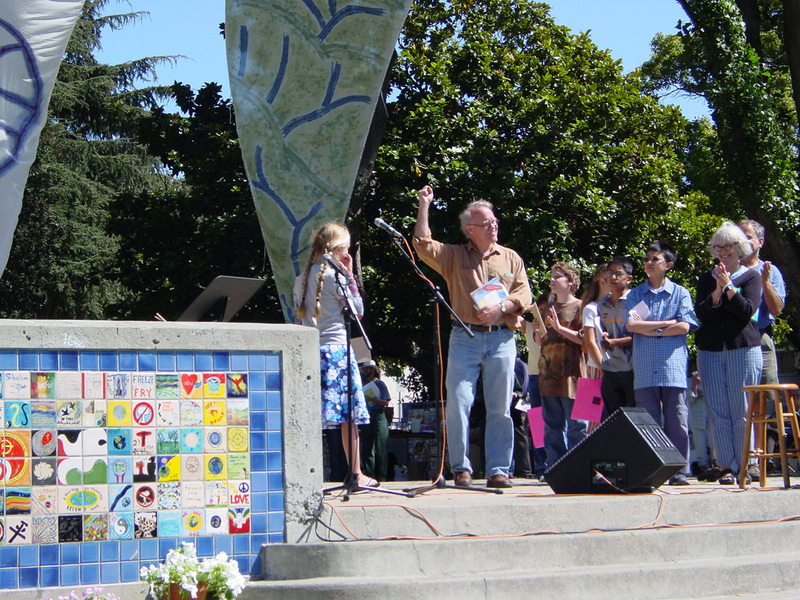 As part of the festival, we presented poets in Watershed Day for students at Berkeley High School. Poetry Flash presented the 37th annual Northern California Book Awards, celebrating at the San Francisco Main Library's Koret Auditorium—2018 winners included poet Javier Zamora, for Unaccompanied, novelist Andrew Sean Greer for Less, translators Alan Williamson and Jeanne Foster for The Living Theatre: Selected Poems of Bianca Tarozzi, and much more; the Fred Cody Lifetime Achievement Award honored activist and author Daniel Ellsberg. Together we can keep this collaborative vision of publication and presenting vibrant. We can't keep this going without your help. Please donate today.